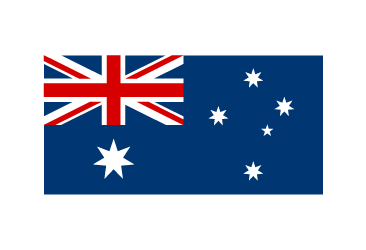 DD2 Masters is a standalone class for the older experienced drivers, 32 years and over. It offers the same paddle shift gear changes, extra stopping power and uncompromised acceleration as the main DD2 category, but with a slightly heavier minimum weight. It is recognised worldwide, and uses the revolutionary 125 MAX DD2 engine which features a 2-speed gearbox and a chainless drive system. DD2 specific chassis are manufactured with front brakes and a unique rear tyre protection system for improved safety. It is the ultimate Rotax class for the older thrill seekers. 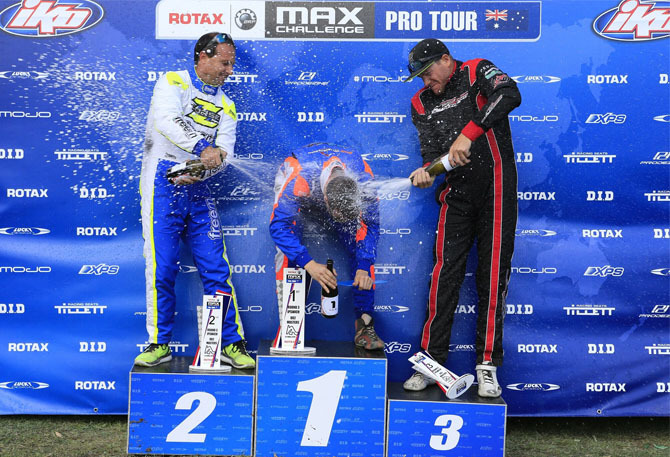 A number of the top ranked competitors in DD2 Masters at the end of the Pro Tour season will qualify for the Rotax MAX Challenge Grand Finals where they will represent Australia and compete against the best Rotax racers in the World. 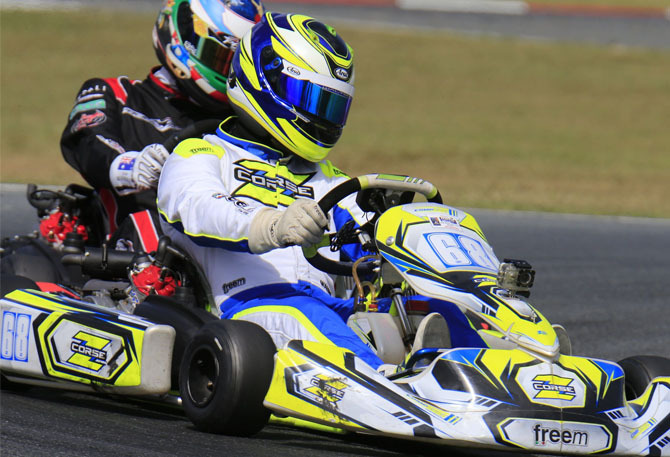 Follow us @RotaxProTour for our latest news and race results. 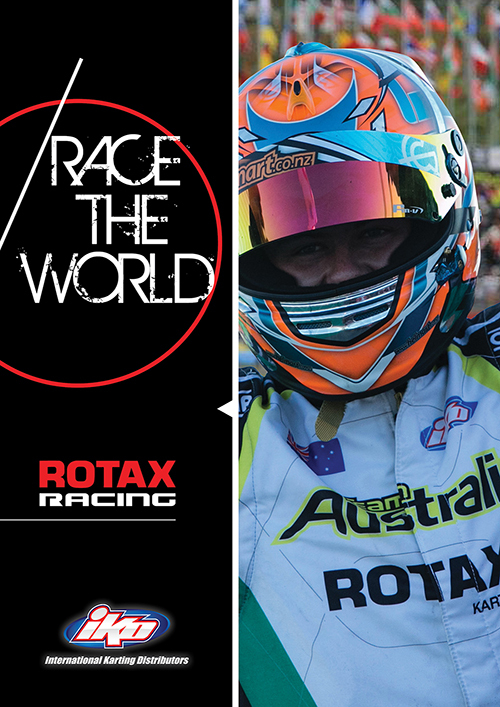 © Copyright 2019 Rotax Max Racing Australia. All rights reserved.